I attempt to see at least one show each trip I take to Vegas. I have been to four magic acts so far. I myself would list these as the Top 4 in Vegas to see for Magic. #4. 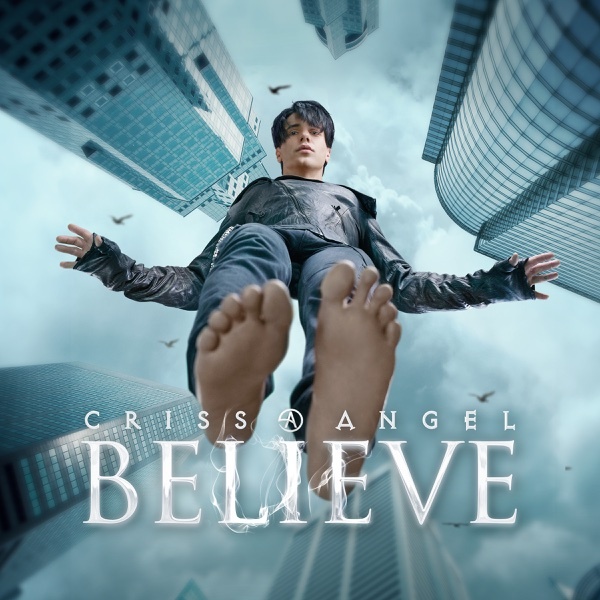 Criss Angel – Luxor This was the first show I ever seen in Vegas. I had high expectations for it as his TV show was very popular at the time. I was not impressed. The show was good however it seems the illusions that he was performing were very similar with different props. #3. 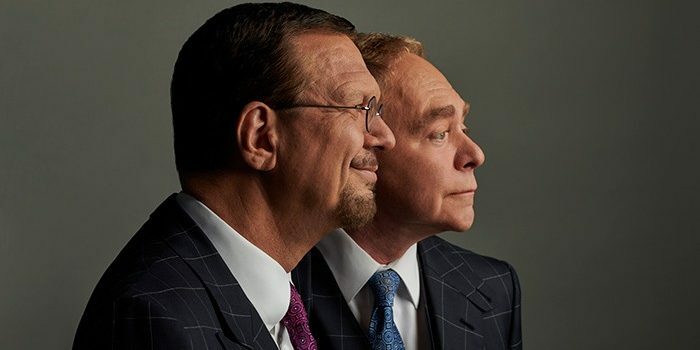 Penn and Teller – Rio (Off Strip) Amazing show! These guys are very funny and involve the audience as much as they can. What I liked most was after the show they ran out into the lobby and did meet and greets taking photos with anyone who waited. Very classy! #2. Mat Franco – The Linq Mat won America’s Got Talent in 2014. Mat’s performs amazing close-up magic and has a huge stage presence. He is funny and interacts with the crowd quite a lot. Great show. #1. 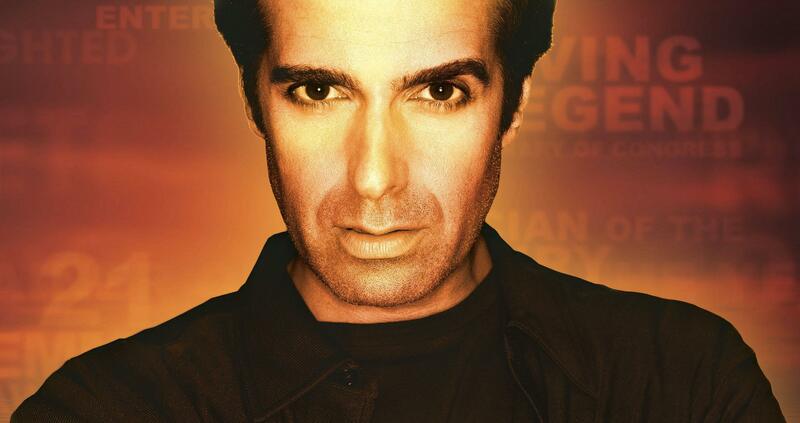 David Copperfield – MGM Grand This hands down is the best magic act I have ever seen! He leaves you in that state of shock and wondering how did that just happen. You escape reality during the show. There is no words that describe how amazing this show is! I have been to two shows that fall in this category. Carrot Top and The Blue Man Group. Carrot Top – Luxor -The show is very funny. The amount of props this guy has is crazy. At one point in the show a bucket came down from the ceiling and he said he needs his medicine and took out a bottle of Crown Royal and passing around shots to anyone in the audience. Blue Man Group – Luxor I have seen their show twice now. Both times were amazing and so funny. Their act is very unique and so much fun to be a part of. I have been to three Cirque du Soleil shows. All of them very different from each other and amazing performances. PRO TIP!!! Check out Tix4Tonight on the Strip. They offer the best prices you can find for shows that night or the next day. You can’t be very selective with where you sit, however most shows offer great seats no matter where you are in the audience. I have received 50-75% off a ticket.